After 18 years of practicing in multiple firms, David Dwight created a solo practice. Throughout his career, David has practiced as a general practitioner, representing clients in wide variety of legal issues. However, real estate and succession law have been the areas where David has focused his practice on. Dwight Law Firm, LLC was created in 2003, when David's son, Stephen Dwight, joined the firm as an associate attorney. In May 2015, Jamie Gary, a lifelong friend of the Dwights, joined the firm. In October 2016, David moved into a "of counsel" status. David can still be found hanging around the office, drinking coffee with staff and former clients, and serving as mentors to Stephen and Jamie. In May 2018, Dwight Law Firm, LLC changed its name to Dwight & Gary, LLC. We at Dwight & Gary, LLC know that finding the right attorney to represent you is a choice not to be taken lightly. That’s why we offer free consultations to walk you through your needs and the scope of your goal. Since joining the firm in 2002, Stephen has focused his practice on business law and general litigation. 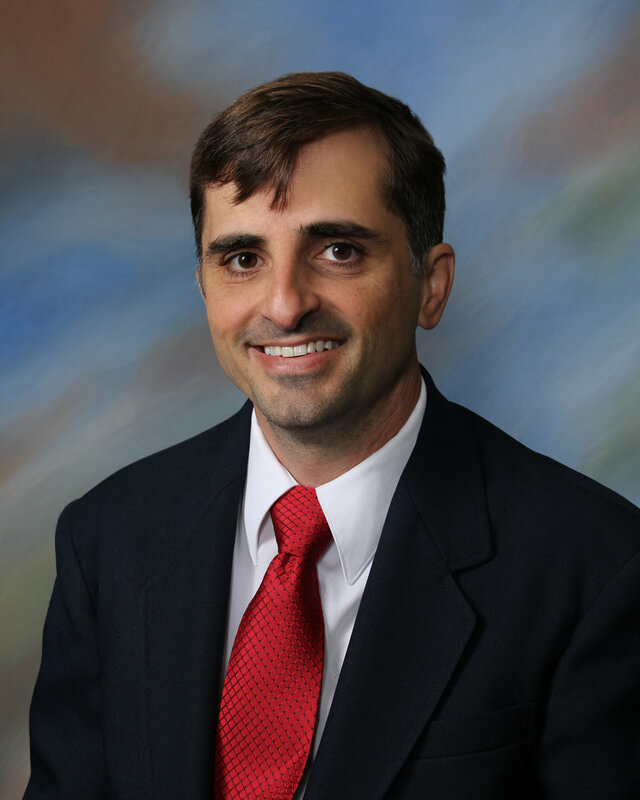 He also serves as general counsel for the Calcasieu Parish Sheriff's Office. Stephen also served as the City Attorney, Prosecutor and Magistrate for the City of Westlake, Louisiana. In 2015, Stephen was elected as the Louisiana State Representative for District 35. He is currently serving on the Administration of Criminal Justice Committee, Municipal, Parochial & Cultural Affairs Committee, Ways & Means Committee, the Joint Legislative Committee on Capital Outlay and the Attorney Fee Review Board. Stephen is married to Jessica, and has 3 children: Riley, Peyton and Hudson. Jamie focuses his practice on real estate closings, successions, estate planning, workers compensation and personal injury. He also serves as general counsel for the Calcasieu Parish Sheriff's Office. Jamie's is married to Alison, and has three children: Baylie, Gabrielle (Gabby) and Beau.